Vivo SmartPhones has the new phone in its kit where the more number of Vivo users is planning for the purchase. Vivo V9 Smartphone is mainly running on the version of Android 8.0 OS. When it comes to this device, you can find some of the exciting features to experience like a fingerprint sensor and more. 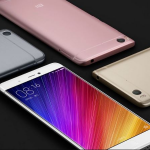 If you are searching the specification, then a device is mainly powered by Octa core Qualcomm Snapdragon processor. This phone will provide you with the smooth usage of multiple applications at a time. 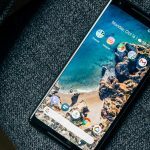 However, despite the features available in the device, most of the device users would expect the number of features on their phone for sure. In this case, it is essential for the user to find the solution to sort it out. 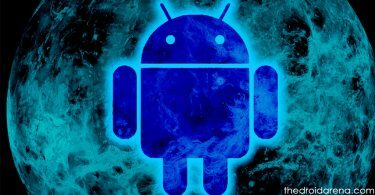 So, the users who all are looking forward to tweaking or modify internally, then it is possible with the rooting process. On the other side, you can also get it third party applications on your device without any hassles at any time. All you just need to follow the simple steps to install custom Recovery and do the rooting process. If you are looking for installing the recovery, then you can try the best TWRP Recovery. By just installing on your device, you can tweak your device and get amazing features on your device to experience further. Moreover, you can also improve the battery life and customize the stuff inside the device as per the wish. So, before going through the process of installing the TWRP on your device, make sure to find the requirements and follow it as per the instruction. As we mentioned earlier, before following the installation process, it is essential for the users to follow some of the requirements. Let’s follow the requirements given below. Make sure to charge up your device up to 80% before getting into the installation process. It is important for the users to follow the steps carefully to avoid the issues. These are some requirements that you need to follow before getting into the process. Hope it will be useful for all the seekers to complete the installation process in an easy manner. 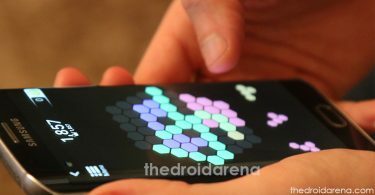 Must Read: Download and Install Official Xposed Framework on Android 8.0 and 8.1. During the installation and rooting process, it is essential for the seekers to download the required files. Let’s have a look that what are all the files need to be downloaded. To install it, it requires the steps to follow below. First of all, keep it in mind that the rooting process requires the installed custom TWP Recovery on your device. 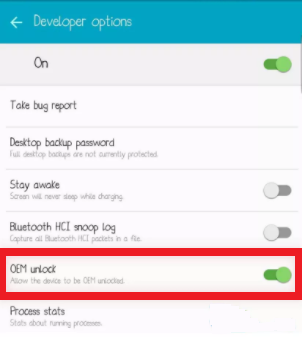 You can now have the developer option, so visit Settings -> Developer options -> Enable USB debugging and make sure to enable OEM to unlock. Now, the user can connect the device to PC using the USB cable. Make sure to check that the PC has all Vivo V9 USB driver gets installed. You can now create a folder and name it as Fastboot and copy to the TWRP Recovery img in Fastboot folder. You can now press the Right keys click + left shift to open the command prompt window and choose the Open command window here. By following the given below command, you can now boot the device Vivo V9 into the fastboot mode. The user can now check the connected device list by entering the command below. Finally, thus the TWRP recovery is successfully installed on your device. 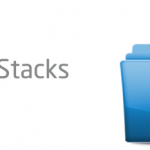 Get set to click on Backup and complete the backup process of a current OS. It will help during the flashing process in case if anything goes wrong. The user can click on the option “Install” and get SuperSU zip file. 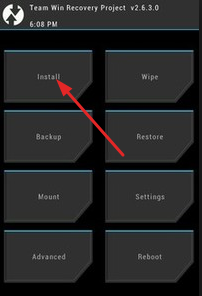 You need to swipe the button to confirm the process of installation. Finally, the rooting process is done successfully, and you can tap reboot system. Thus the rooting is done on your device with the help of SuperSU. 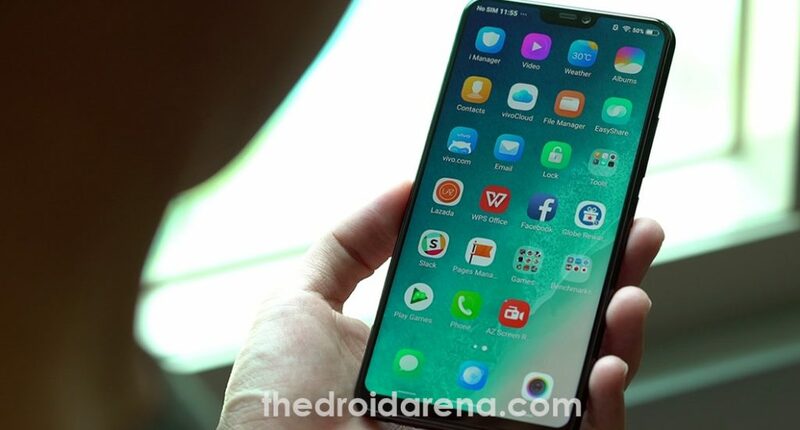 So, the Vivo V9 users who all are looking forward to customizing their device for many exciting features to experience can check out the above process. It is necessary for the users to follow all the steps without skipping it. 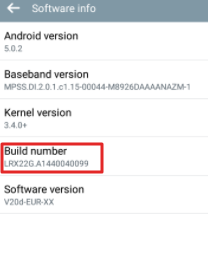 Root & Install Custom Recovery on LG JUDY (LG G7). [How-To] Root & Install Custom Recovery on HTC U12. What is the rooting file is it the Su or something else any link for it? Can anyone make vivo v9 rooting tutorial video.